Easter is coming and images of precious eggs and legendary history come to mind. 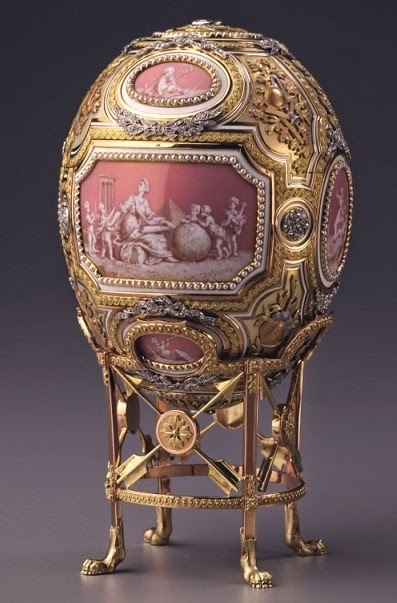 How many of you have heard at least once of Faberge eggs? Their story is fascinating as reading a novel and some of them are real masterpieces, dream of collectors around the world. 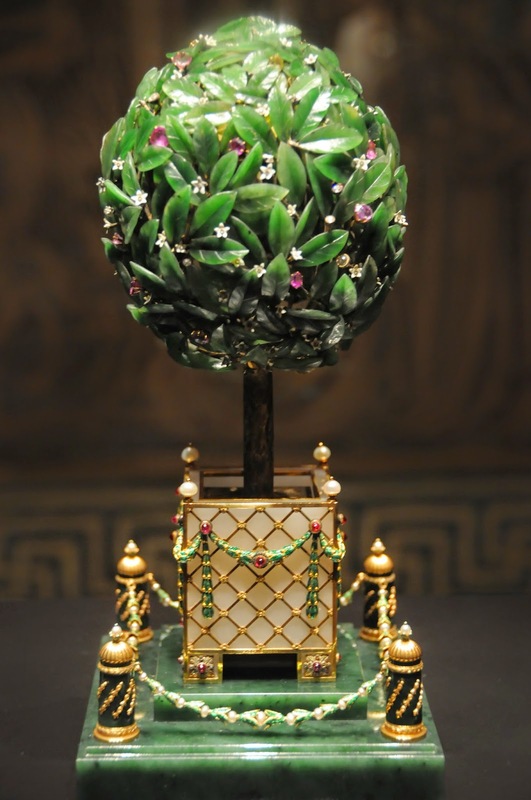 Faberge is a historic Russian jewelry house founded in 1842 by Gustav Faberge. 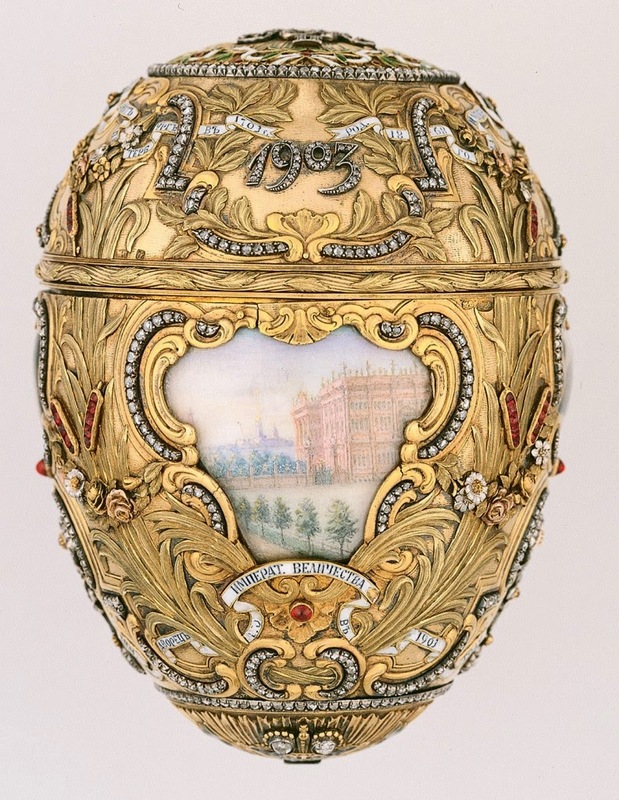 The jeweler experienced a remarkable success since in 1872 the zar Alexander III commissioned to his son Peter Carl, the production of precious Easter eggs. For Orthodox Christians, the Easter egg is more than a celebration at the end of fasting, is a true declaration of the Resurrection of Christ. 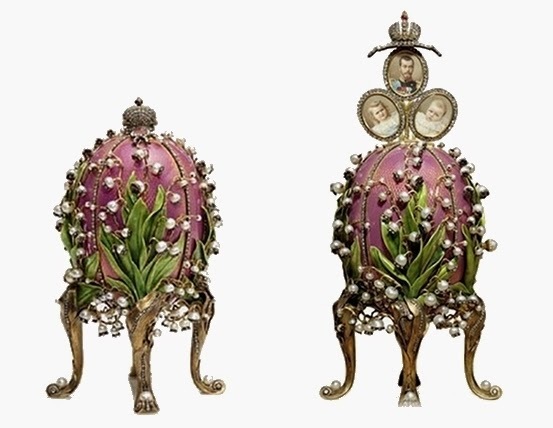 In the upper classes, and especially in the imperial family, instead of exchanging eggs from hens blessed during the liturgy, it spreads the custom of exchanging jewel eggs, made from precious materials. 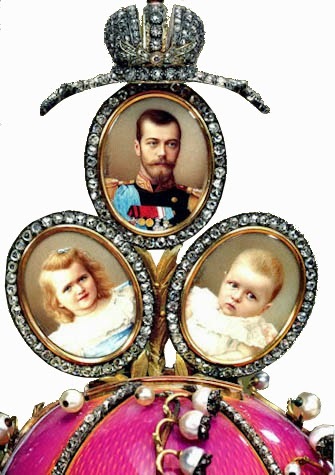 The first egg was commissioned by Zar Alexander III as an Easter surprise for his wife Maria Fyodorovna. 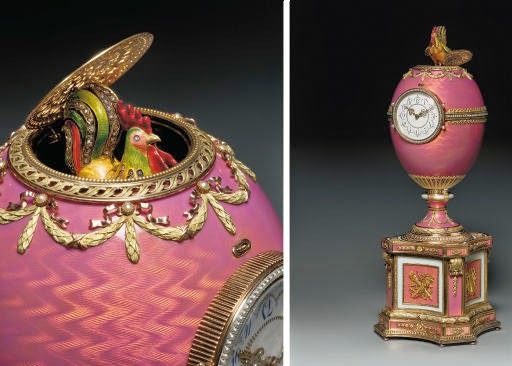 The white egg with matte glaze, had a structure in Chinese boxes or Russian dolls: inside there was all gold yolk, containing itself a colorful gold and enamel hen with ruby eyes . This latter enclosing a miniature replica of the imperial crown which contains a small ruby egg-shaped. Their preparation occupying an entire year. Once a project was chosen, a team of craftsmen worked to assemble the egg. As desired by the Czarina, themes and appearance of eggs varies widely. 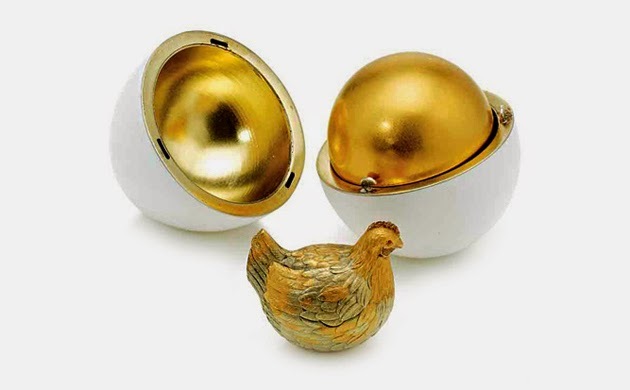 There are eggs dedicated to the celebration of birthdays and anniversaries or coronations, but also made to celebrate a particular achievement or event of the past year. 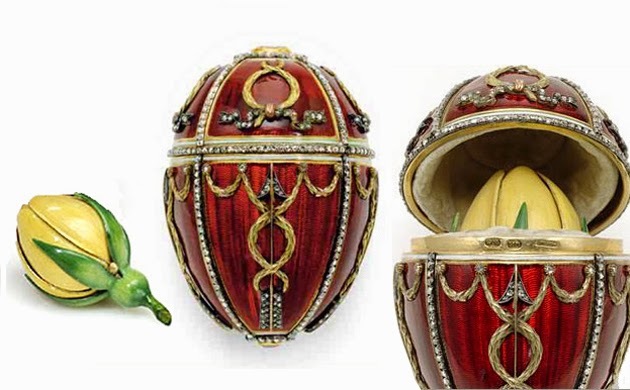 Another feature of eggs is their structure like Matryoshka and the surprises contained; sometimes jewels to wear but also small art pieces or precious stones. In 2006, just twenty-one eggs were still in Russia until a Russian businessman bought nine previously from American publisher Forbes, and in this way making her way back to Russia. Today other smaller collections are available in some US museums, four eggs are in private collections while eight are still missing and are considered dispersed … then even this contributes to building the charm and the legend of these precious works of art!